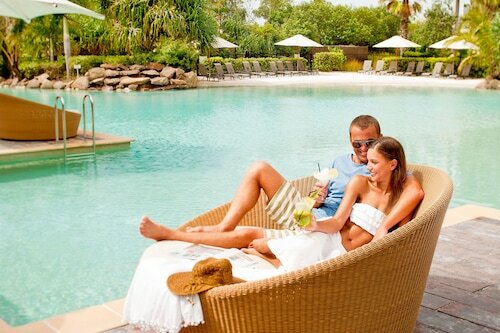 Whether you're craving exciting adventures or a relaxed vacation, Tweed Heads will make just the destination. This location can be located 670 kilometres from Sydney, the state capital. It's also approximately 7 kilometres from Terranora. Your kids will love a holiday in this area due to the family-fun activities available. Start with a visit to the Tropical Fruit World If they're still bouncing off the walls, Seagulls Table Tennis is another great pick. Looking for a place for a family outing? Pack up the car and head to Duranbah Beach, a much-loved coastal spot where you can recharge your batteries while the kids wear themselves out along the water's edge. While you and your family are out exploring the area, visit Point Danger. This peaceful spot is the perfect getaway from the hustle and bustle. Learn new things about the area's past at the Minjungbal Aboriginal Cultural Centre and the Kingscliff War Memorial, a couple of key destinations for any history nerds. Be sure to spend time at the maritime attraction, Fingal Lighthouse. Centro Tweed, the main shopping plaza in the region, is an excellent spot for gifts, fashion and essentials. If your definition of a dream holiday includes whacking golf balls, set aside a morning at the Coolangatta and Tweed Heads Golf Club. Before your holiday ends, you may like to get a little creative with your schedule. Begin with Tweed Heads' sometimes overlooked tourist attractions, like In2Surf Surf School. 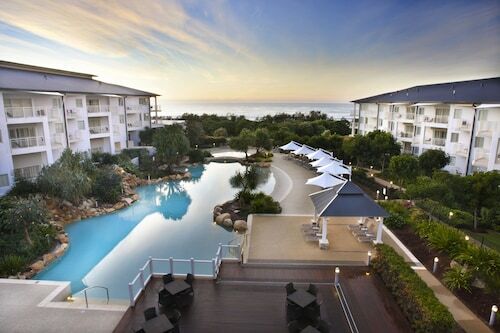 Nestled on the beach, this Cabarita Beach apartment building is within 12 mi (20 km) of Kingscliff War Memorial, Coolangatta and Tweed Heads Golf Club, and Minjungbal Aboriginal Cultural Centre. Kirra Beach and Coolangatta Beach are also within 12 mi (20 km). 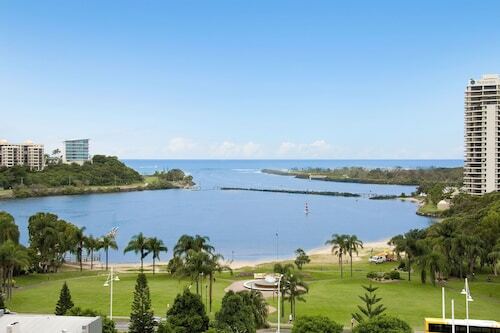 Situated on the boardwalk, this luxury apartment building is within a 10-minute walk of Centro Tweed and Coolangatta Beach. 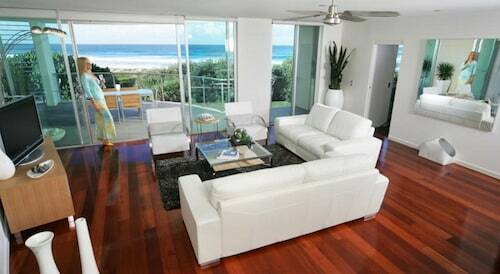 Kirra Beach and Greenmount Beach are also within 15 minutes. Situated by the ocean, this luxury hotel is within 9 mi (15 km) of Kingscliff War Memorial, Tropical Fruit World, and Fingal Lighthouse. Tweed City and Minjungbal Aboriginal Cultural Centre are also within 9 mi (15 km).